China International Press Photo Contest is an international photography competition organized by the Chine Nouvelle agency and the Chinese Society of Photojournalists for the 11th consecutive year. Photographers from 57 countries submitted a total of 25,000 pictures. The CHIPP jury met from March 19th to 23rd, over the course of three 12-hours days, they pored over 7,500 photographs in eight categories. 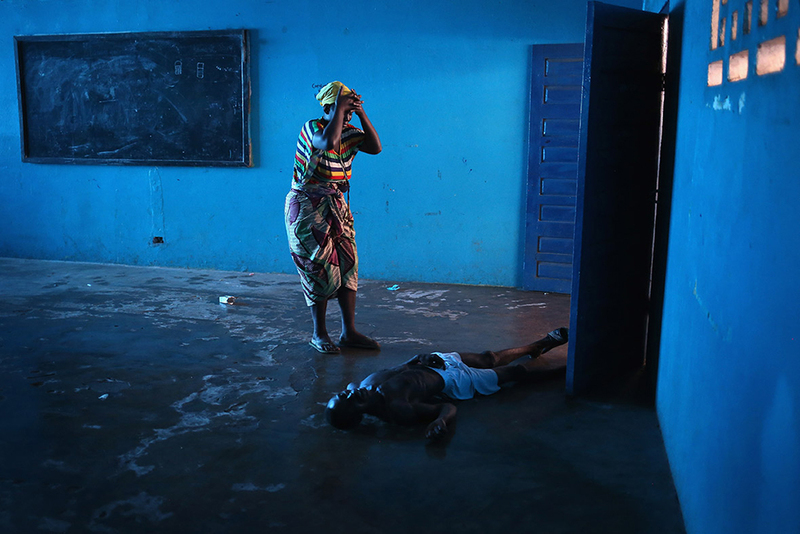 John Moore for Getty Images was awarded “Picture Of The Year” (Ebola Overwhelms Liberian Capital). 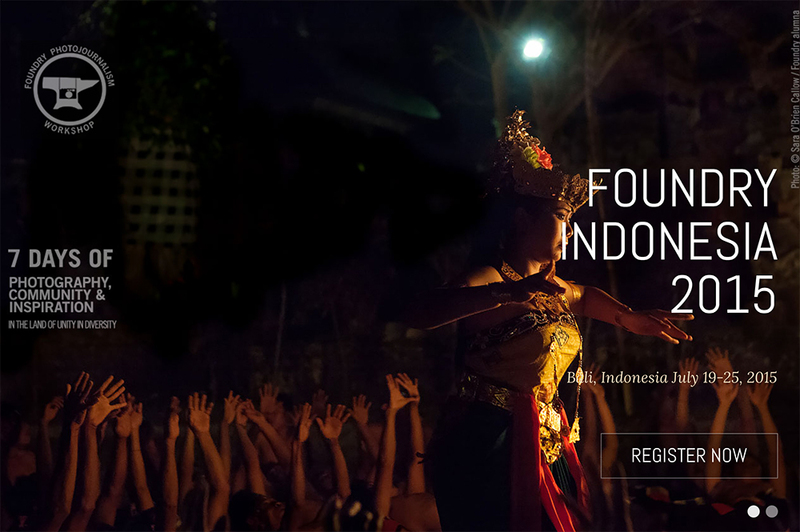 This year the Foundry photo workshop will be in Bali, Indonesia.